Engine, Body, Internal, External. 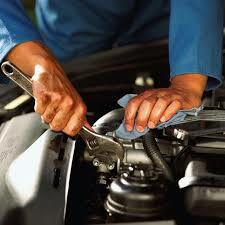 At Jessamine we are able to carry out almost any vehicle repair. We will also consider modifications such as audio upgrades and fitting custom accessories. Contact us for a price and to discuss the options.